Apple MacBook owners may be interested in the new DockCase Adapter which is capable of transforming your MacBook Pro charger into a dock. 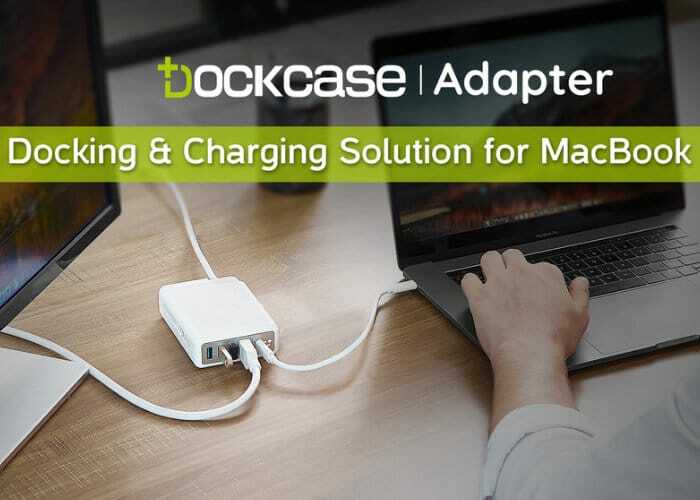 Features of the DockCase Adapter include : Apple USB-C power adapter-based dock, Enhanced protective adapter case, USB 3.0, QC3.0 quick charging port and HDMI2.0 port 4K support to name a few. Watch the demonstration video below to learn more about the handy adapter designed for the latest MacBook Pro systems from Apple. The DockCase Adapter has launched via Kickstarter this week and already reached its pledge goal thanks to over 250 backers with still 29 days remaining on its campaign. Earlybird pledges are still available from $29 or roughly £22 and worldwide shipping is expected to take place during December 2018. 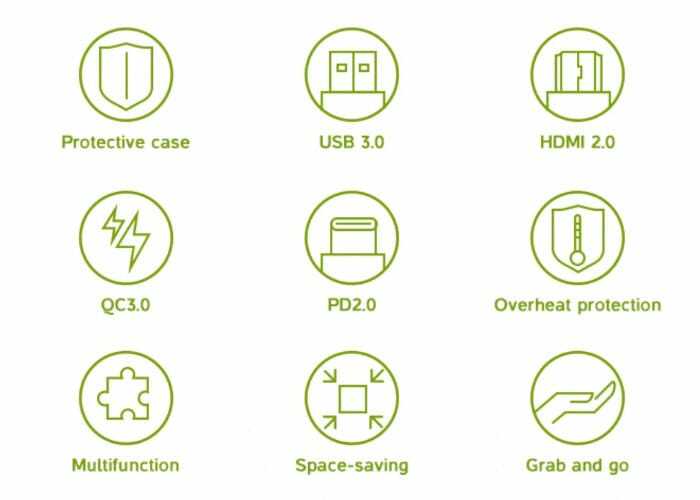 For more information and full specifications jump over to the official DockCase Adapter crowdfunding campaign page by following the link below.